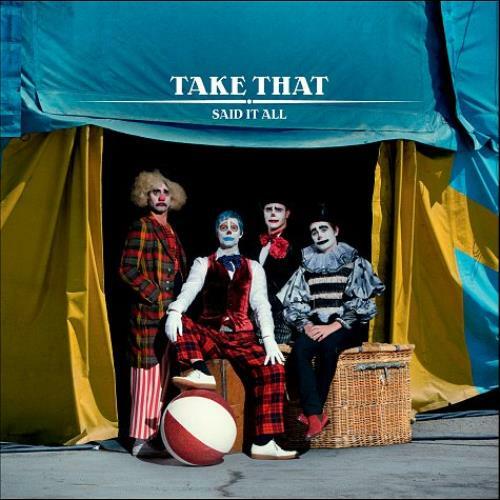 TAKE THAT Said It All (2009 UK 2-track CD single - A few bars of warm and solitary piano give way to Gary Barlow's unmistakable lead vocal, showing unequivocally why the new Take That are one of the few bands that can deliver beautiful, life-affirming ballads. The slower paced and more delicate 'Said It All' shows yet another side to their fantastic 'The Circus' album. Includes the non-album bonus recording, 'Throwing Stones').